Are teeth implants worth it? This is the most common question that is always asked. Having dental implants is not easy as you will invest thousands of dollars to complete the treatment which takes time as well. 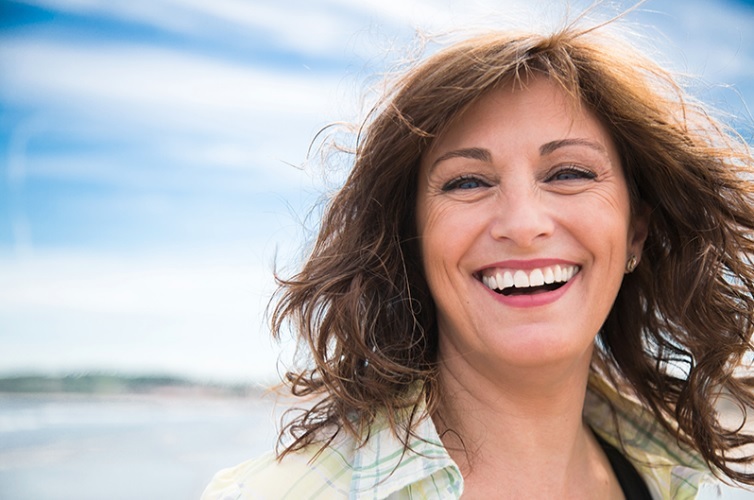 Unlike other treatments which could be done within 1-2 visits to complete, dental implants will take up to 3-6 months or more to be completed. Advance planning is needed for you to prepare financially and you need to prepare yourself for a long treatment. There are various advantages and disadvantages of dental implant. The advantages of dental implants are: they look like real tooth and can match the natural colour of your teeth; it doesn’t stain because it is made of porcelain or composite material. In terms of longevity, dental implants will last for about 10-15 years depending on how you maintain your oral hygiene. Dental implants also strengthen your bite like your natural teeth and it will not damage your other teeth, unlike dental bridge that you need to shape your other teeth to fit the ceramic or composite material. 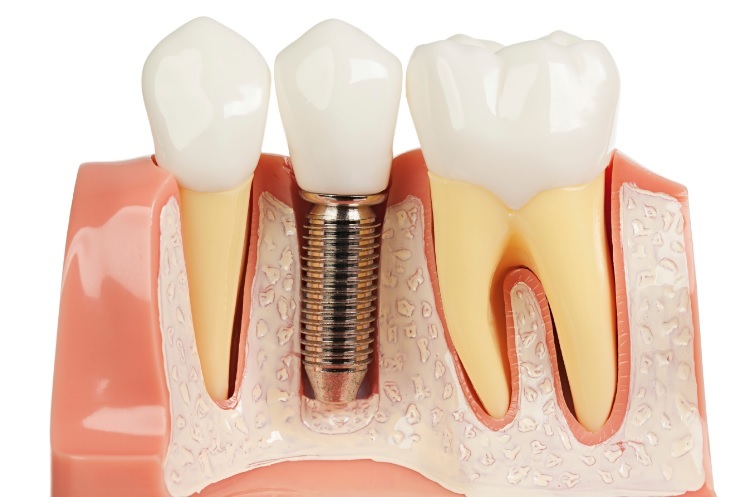 The disadvantages and the truth about dental implants are the cost is really high, in Sydney Dental Implant, it ranges from $3500 to $30,000. And since dental implants involve surgery, the recovery period takes time. It is important that you know and understand the risks involved in this treatment. Dental implants in Sydney are a very effective treatment but your patience is really needed 100%. You also need to make sure that once you have undergone the dental implant procedure in Sydney, you need to follow your dentist’s instructions and maintain good oral hygiene and also visit your dentist regularly to make sure that your dental implants are doing fine.